The government and defence sectors are areas where security is of the highest importance. The organisations in charge of defending and running our country need to be able to trust all of the equipment they use – that includes whatever system they choose to manage their keys. CIC Technology makes Australia’s only high-security electronic key cabinet approved for use by SCEC in Security Levels 3 and 4. 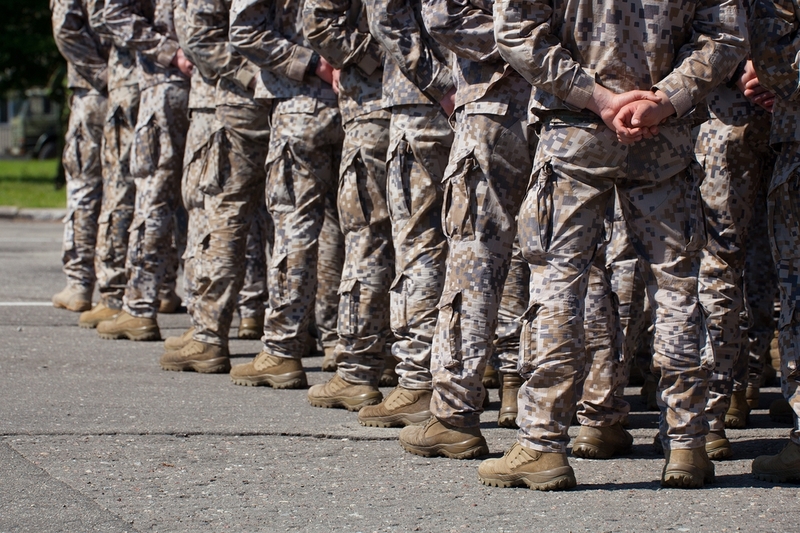 Here are four reasons why government and defence organisations need a key cabinet with the absolute highest security. 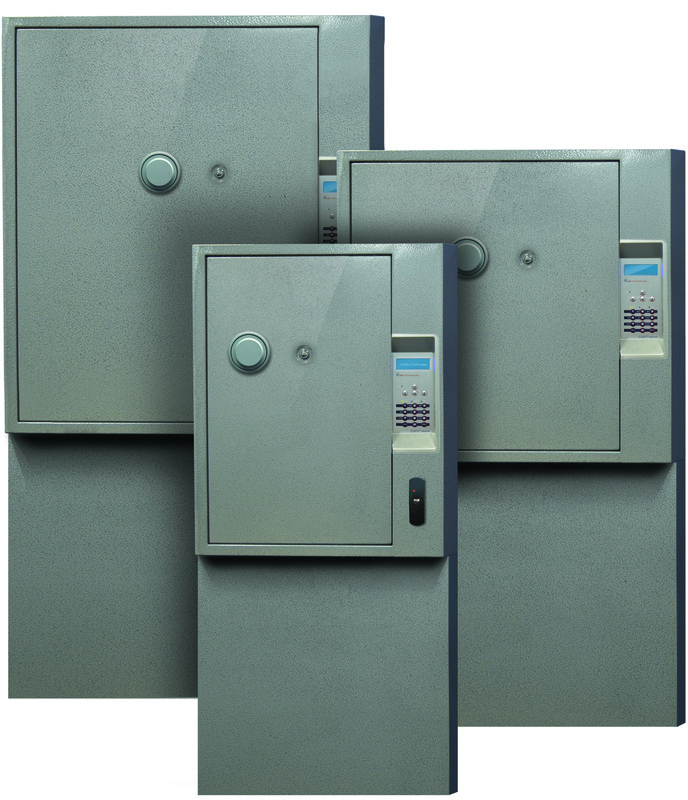 The most fundamental aspect of an electronic key cabinet being secure is its physical robustness – if the door can easily be compromised, any additional security features will be for nought. Keys for areas that require clearances need to be held in key cabinets that will adequately protect them. CIC’s high-security key cabinets’ exteriors are made from steel that’s at least 1.6 mm thick and welded into a single piece unit. They also feature a three-point locking mechanism and an anti-drilling plate inside the door, which makes lock tampering nearly impossible. Another feature that enhances the physical security of the cabinet is the night lock. When the day’s at an end, the night lock is activated by a supervisor – this shuts down the cabinet and overrides any permissions that are applied during the day. The cabinet can’t be used again until the night lock is deactivated the next day. There are two versions of CIC’s high-security key cabinet, and the only difference between them is the kind of night lock they use. The eXtreme L (for use in Security Level 3) has a Class-C Bi-Lock that’s operated with a key, whereas the eXtreme T (for use in Security Level 4) has a Class-B tumbler. For an electronic key cabinet to be truly secure, there needs to be no weak links in the chain – incredible physical robustness is no use if the software side of the system is easily exploited the approved method for implementing these cabinets is for network cabling to be plugged in on a permanent basis. Fortunately, there is a USB port inside. the locked admin panel that allows for easy upload and download of all the cabinet’s data. There are no plastic parts involved in securing your keys within CIC’s high-security cabinets. Somebody looking to gain unauthorised access to keys is going to try get them in the easiest way possible. In some key management systems, this can mean finding and breaking plastic parts that are helping hold the keys in place. C-Class keys are completely retained in individual cylinders making it virtually impossible to remove them without permission. The profile of the key is also completely hidden so can’t be copied unless it removed correctly by authenticated user. It’s important for organisations in government and defence to be able to record who took which keys and when. In the event of an emergency or burglary, tracing keys back to the person responsible for removing them can make it easier to ensure everyone is safe or recover what was stolen. CIC Technology produces the only Australian-made electronic key cabinet on the SEEPL at Security Level 3 and Security Level 4. To learn more about what makes them so secure, and how you can get them for your government or defence organisation, contact a member of our team today. Previous Post Introduction CIC Certification Program Next Post What is SCEC and why is it important for electronic key cabinets?